Reference is invited to Special Army Instructions (SAI-2008), Special Air Force Instructions (SAFI-2008), Special Navy Instructions (SNI-2008) dated 11.10.2008 and Army Pay Rules 2017, Air Force Pay Rules 2017 and Navy Pay Regulations 2017 dated 3.5.2017 in respect of Officers and JCOs/OR equivalent. 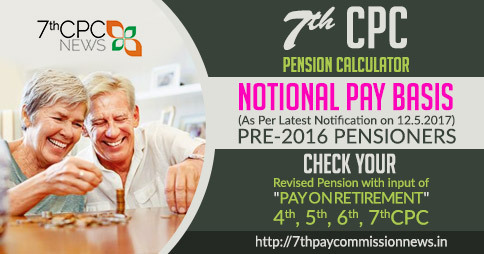 2017 dated 3.5.2017 in respect of Officers and JCOs/OR equivalent. This methodology of fixation of pay on promotion to a post carrying duties and responsibilities of greater importance, of a Defence Services Personnel in case he opts for pay fixation from the Date of Next Increment (DNI) has been considered in this Department. 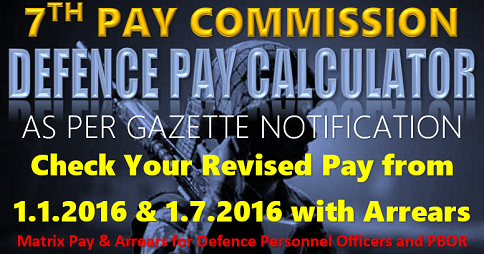 Next Increment (either 1st July or 1st January, as the case may be) accruing in the Level of the post from which he/she is promoted, except in cases of appointment on deputation basis to an ex-cadre post or on direct recruitment basis or appointment/promotion on ad-hoc basis, as applicable in the Defence Services. Granted promotion in Level 5. (iii) Subsequently, on DNI in the level of the post to which Defence Personnel is promoted, his/her Pay will be re-fixed and two increments (one accrued on account of annual increment and the second accrued on account of promotion) may be granted in the Level from which the Defence Personnel is promoted and he/she shall be placed, at a Cell equal to the figure so arrived, in the Level of the post to which he/she is promoted; and if no such Cell is available in the Level to which he/she is promoted, he/she shall be placed at the next higher Cell in that Level. 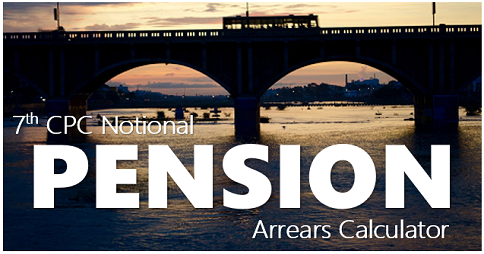 (iv) In such cases where Defence Personnel opts to have his/her pay fixed from the date of his/her next increment in the Level of the post from which he/she is promoted, the next increment as well as Date of Next Increment (DNI) will be regulated accordingly. 4. 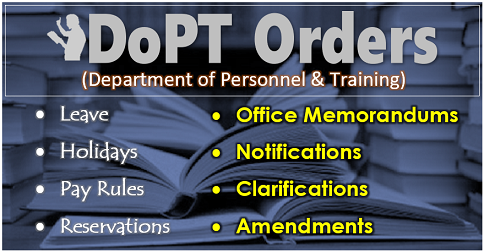 It is further reiterated that in order to enable the officials to exercise the option within the time limit prescribed, the option clause for pay fixation on promotion with effect from date of promotion/ON I shall invariably be incorporated in the promotion/appointment order, as per applicability, so that there are no cases of delay in exercising the options due to administrative lapse. 5. This issues with the concurrence of Ministry of Finance vide their 1D No. 4-23/2017-IC/E.III (A) dated 22.3.2018.
my resignation was treated as ‘Technical Formality’ and my previous service have been counted now under rule 26(2) of CCS ( Pencion) Rules, 1972 to regulate the consequential benefits in the matter of pay fixation, carry forward of leave, pension, etc. The previous department has been sent this department to my pay fixation 28400 on date 02.05.2016. Sir requested to you please tell me this department should basic pay fix me on how many basic. 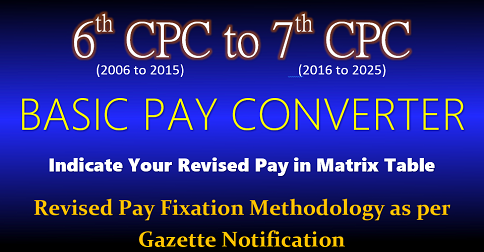 It seems as per your para 2 your pay protected same pay of ₹ 28400/- on completion of 10th year if you are not got Promotion earlier your basic pay will be fixed on 1/8/2017 as MACP on that day onwards your matrix level 5 changes. 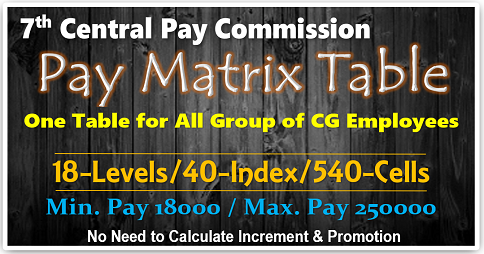 Answer to T.JOEY BRITTO – Increment is July only. Basic pay is decided by your joining post, scale of pay/Grade Pay/MATRIX LAVEL and service periods, so mention your basic pay with GP on appointment. 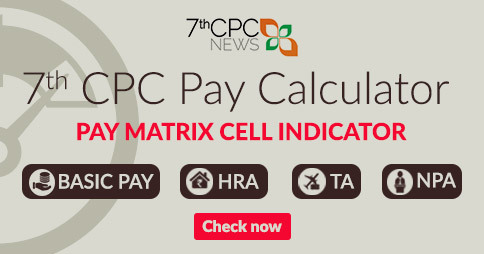 There was no promotional benefits of monitoy, if the MACP upgraded next matrix level change.